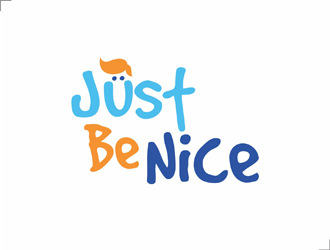 just Be Nice® is an international movement with a simple message: just be nice. These three simple, yet powerful words transcend through our culture as a positive lifelong message of kindness and a reminder to ourselves and others. We spread this message with help from people like you. We invite you to shop our products, get involved in our community and help everyone around you remember how powerful it can be to simply be nice to one another.